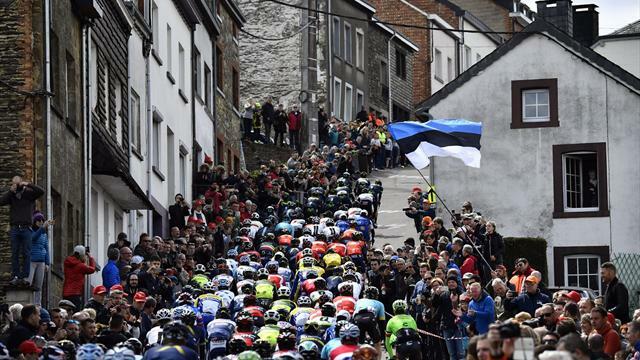 Eurosport will be bringing you the LIVE coverage from the Liege-Bastogne-Liege, regarded as one of the most competitive classics on the calendar. Considered more prestigious than the Fleche Wallonne, the Liege-Bastogne-Liege is a "Monument" of European professional road cycling, with points contributing towards the UCI World Ranking. The world’s oldest professional bike race is arguably the toughest as well. The valleys are narrow and steep-sided and the route hops through a series of them via steep and lengthy climbs and precipitous descents.